For her big screen debut, au courant warbler/performance artist Lady Gaga offers up a fifth remake of A Star is Born. Here’s a chance to literally see where she’s coming from, give or take a Streisand. It began under the working title The Truth About Hollywood. The story, for those who don’t get out to the pictures much, juxtaposes the meteoric careers of two showbiz somebodys — a skyrocketing actress and her husband/director whose career is in mid-downward spiral — set on a collision course. Writers Adela Rogers St. John and Louis Stevens based their story on the relationship between silent film star Colleen Moore and her alcoholic husband, producer John McCormick, with an added dash of Tom Forman, the 33-year-old actor who, not long after being diagnosed with nervous breakdown, put a bullet through his chest. 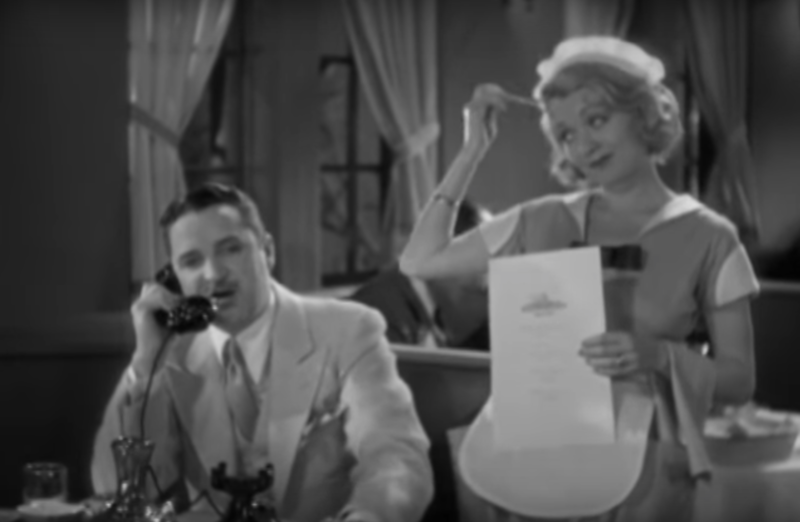 Renamed What Price Hollywood?, the film starred Constance Bennett in the role of the plucky ingénue and Lowell Sherman, a superb director in his own right, as her hard-drinking hubby. It would be the seventh feature helmed by George Cukor and the first of two versions produced by David O. Selznick. Four years later — and quicker than you can say, “Hulk remake” — Selznick churned out a second take. He offered Cukor first dibs, but the up-and-coming director, not wanting to be accused of (self) plagiarism, politely declined. R.K.O., the studio behind What Price Hollywood?, toyed with taking Selznick to court, but eventually backed down. 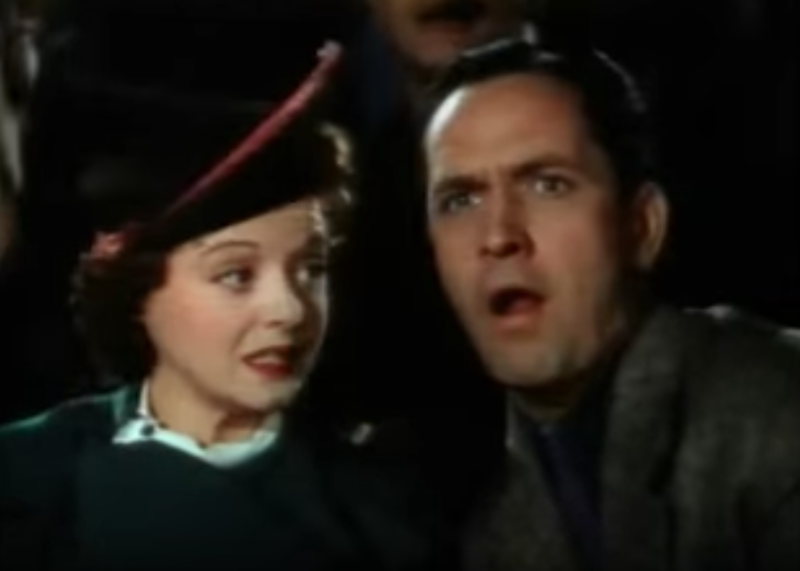 Directed by William Wellman and starring Janet Gaynor and Frederic March as the doomed couple, it’s easily the most pedestrian of the first three go-rounds, even though Selznick spared no expense: made at the tail end of the Great Depression, the studio funneled over a million dollars into the effort. It wasn’t the first feature shot in color (Becky Sharpe, Trail of the Lonesome Pine, and Snow White came first), so Selznick decided to sell it as “the first modern dress story in Technicolor.” The film took home two Oscars: Best Original Story statues for William Wellman and Robert Carson, as well as a special award to cinematographer W. Howard Greene. George Cukor was a director destined to work in just about every conceivable genre save one: sci-fi. A person might think that a director who had spent so many years under contract to M-G-M would have been assigned at least one musical — but Cukor was saving it up for the brothers Warner. When in 1952 Sid Luft presented him with the prospect of a musical remake of A Star Is Born for his wife Judy Garland, Cukor jumped at the opportunity. The musical would be Cukor’s first color production, as well as the first of several films shot in CinemaScope. Produced at the dawn of anamorphosis, it remains an indispensable example of how to compose for the widescreen. The 1954 version — and its subsequent 1983 restoration — joins Howard Hawks’ Gentlemen Prefer Blondes as one of the few non-Metro musicals of the 1950s to challenge the output of that studio’s almighty Arthur Freed Unit.